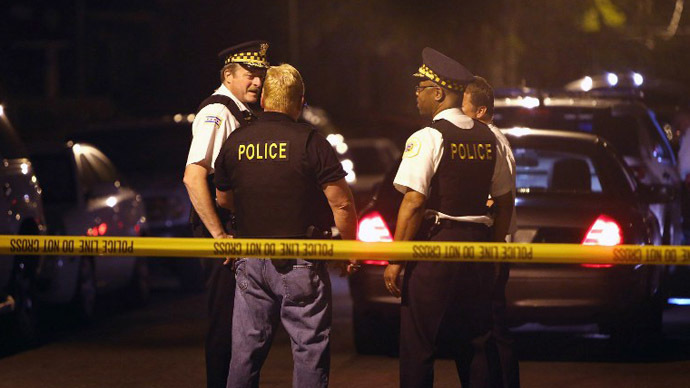 An Illinois state appeals court ruled on Monday that misconduct complaints against Chicago police are public record and cannot be kept secret. 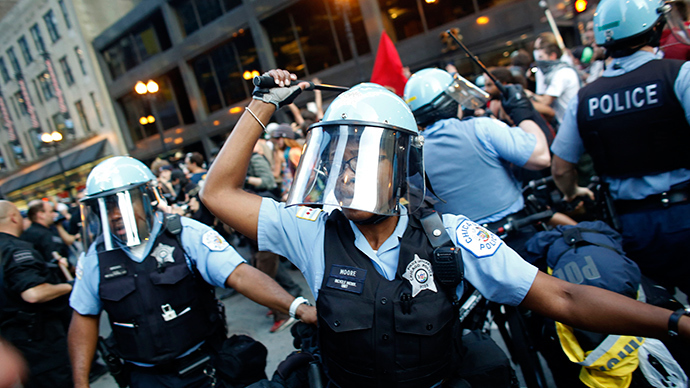 The ruling rejected law enforcement’s claim that the complaints were exempt from the Illinois Freedom of Information Act. 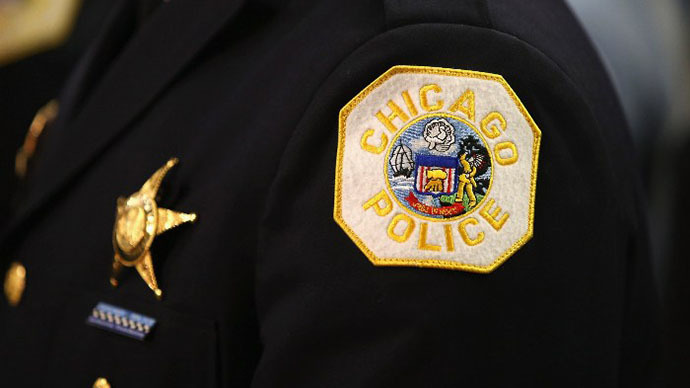 As a result, files alleging misconduct by Chicago police, as well as files naming police officers who’ve received the most complaints, must be released to the public when requested. 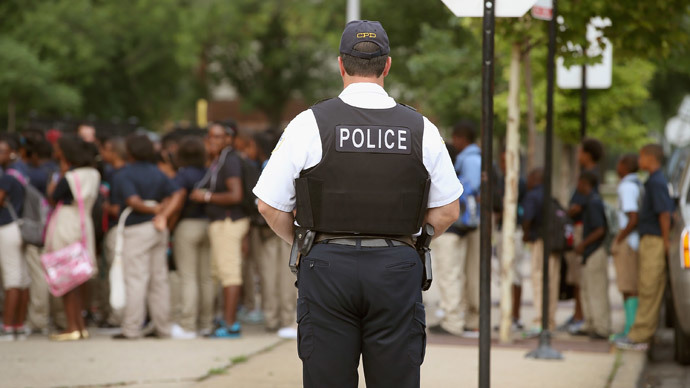 The court sided with law enforcement in one situation, though, ruling that should a citizen complaint lead to some kind of disciplinary action against an officer, records from that process can still be kept confidential. 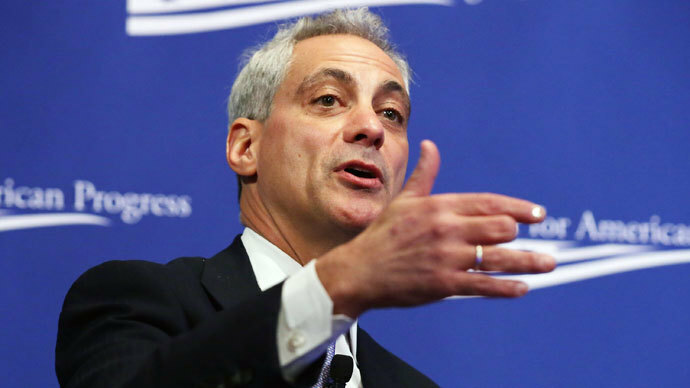 A spokeswoman for the city’s Law Department told the Chicago Sun-Times that it will likely take the case all the way to the state Supreme Court. According to the newspaper, the ruling comes after requests for police files by the independent journalist Jamie Kalven were turned down as part of a federal lawsuit in 2009. Since the plaintiffs and defendants in that case agreed to seal the police misconduct files under a settlement, the US 7th Circuit Court of Appeals ruled that Kalven, a third party at the time, did not have legal standing to make the request. The state appeals court, however, ruled the files in question were public record and should be made available. Originally, Kalven had requested two files spanning 2001-2008 that identified officers on the receiving end of the most complaints. 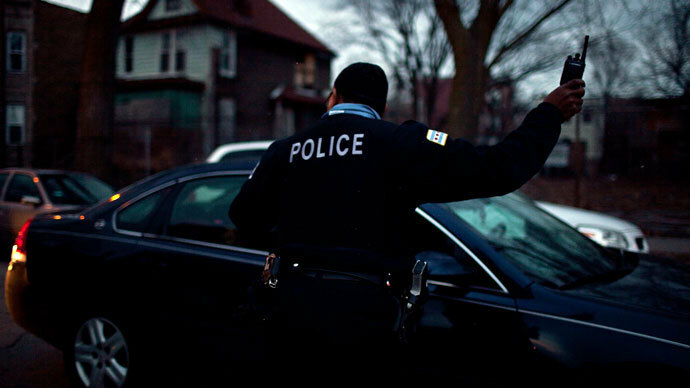 “I really do think this is a watershed moment in Illinois in terms of police transparency and accountability,” University of Chicago law professor Craig Futterman, who also handled the case for Kalven, told CBS Chicago. Now, a lower court will come into play in order to decide exactly what information the police department can redact before releasing the documents. According to Futterman, the appeals court said police cannot block the identities of the officers or the alleged complaint against them, but that removing personal information – telephone numbers, the identity of the complaint filer – would be okay.